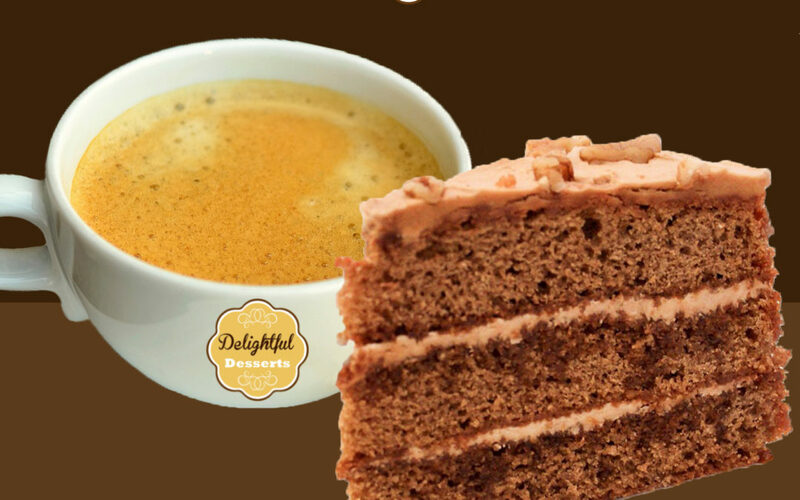 Our Cake and Hot Drink Deal is on and we’re so excited for you to all take advantage of it. 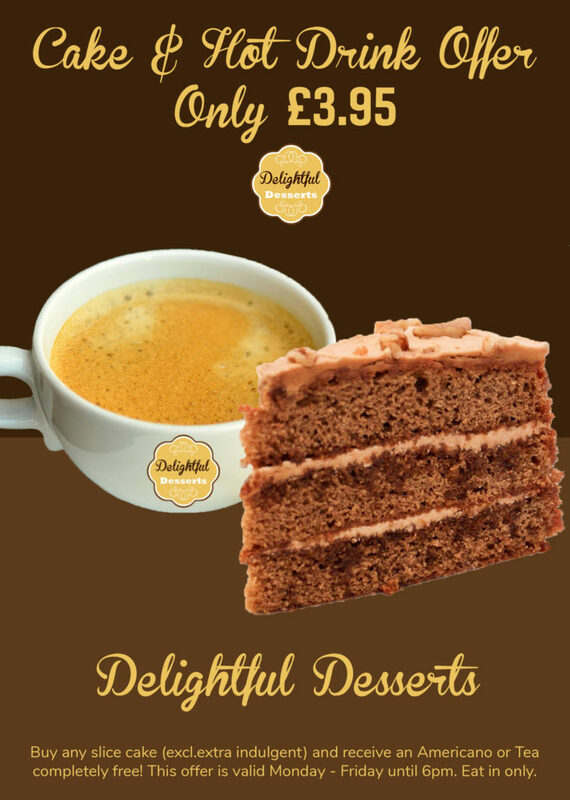 For only £3.95 you can get any of our cakes (excl. 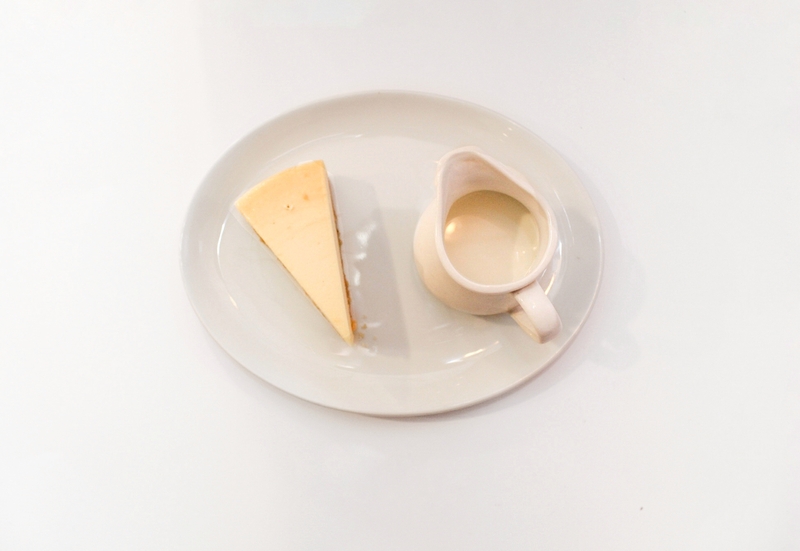 extra indulgent) and an Americano or cup of tea completely free! Who could say no to that kind of deal?! Our special blend coffee beans make this particular deal extra special. 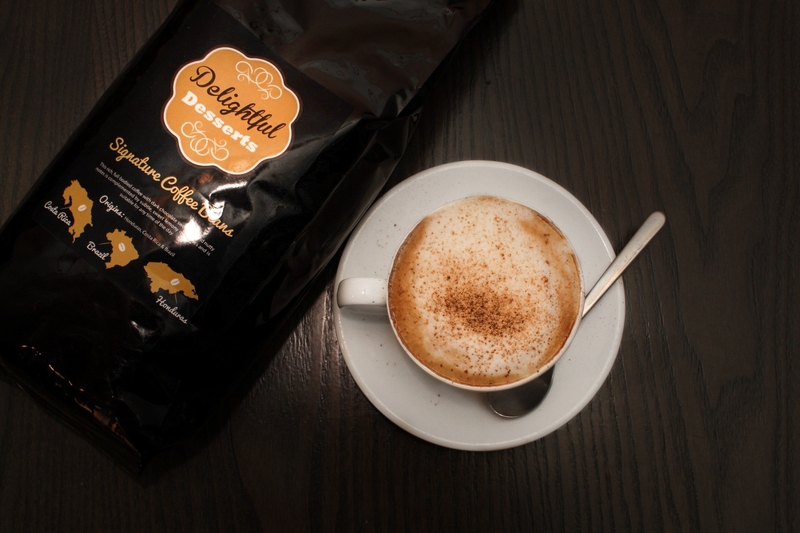 Try our 100% Arabica beans, roasted and poured to perfection. 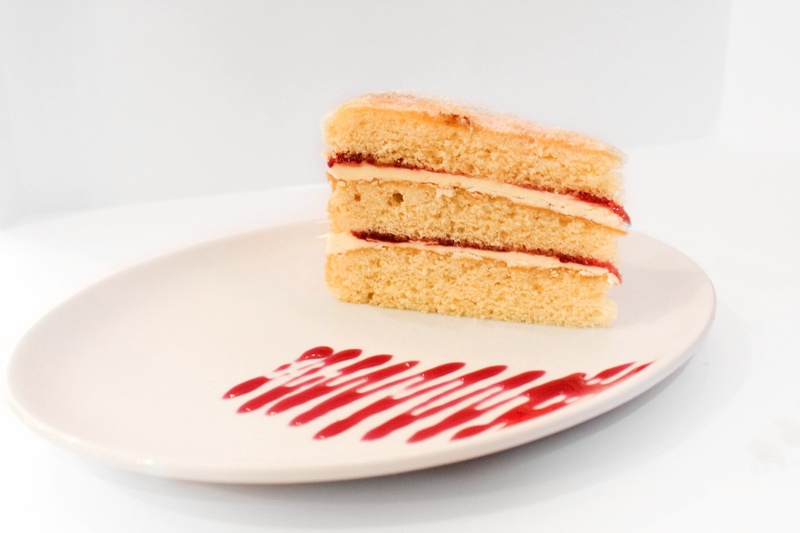 Then, add one of our tempting cakes to the mix and sit back and soak up your indulgent moment. This deal will be available from 11am-6pm Monday-Friday. We think these are the perfect times to tuck into our tasty deal. Why not visit us for your lunch, a work meeting or a treat with friends? This deal is perfect for all manner of day time meetups. Or, perhaps you’d like a relaxing moment for yourself. Our ambient and enticing spaces are perfect for all of these occasions. 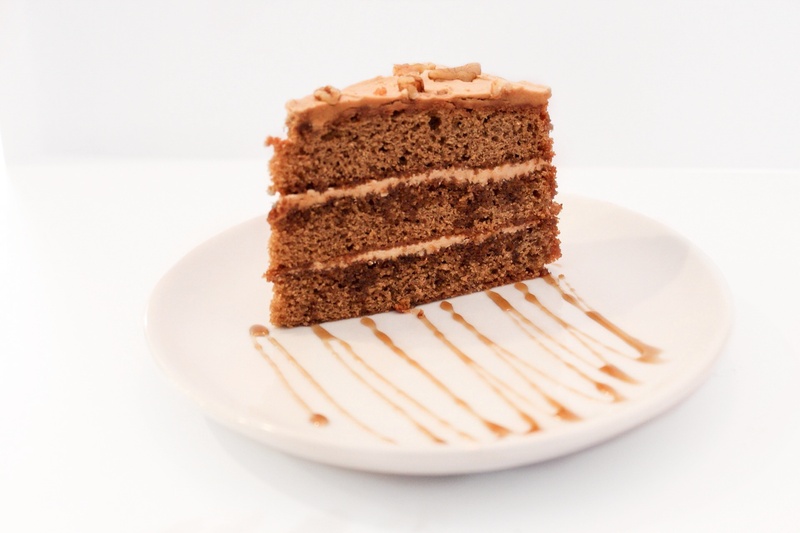 We have selected a variety of our cakes to show you below, so if the sound of this cracking deal isn’t enough, we think these mouth-watering pics will be.